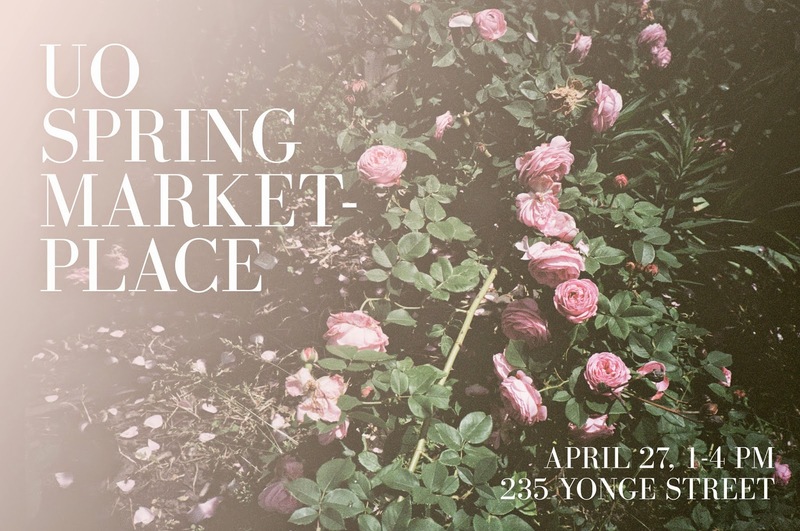 This Sunday April 27, Geoff & I will be taking part in a pretty cool spring marketplace at the Urban Outfitters at Yonge and Queen (235 Yonge Street). The event lasts from 1 to 4 PM, and there will be lemonade and a whole bunch of amazing local vendors I’m excited to meet! We’re hoping to debut a couple of new tote designs (sheesh, it’s been forever! ), so if they’re ready in time I’ll post sneak peeks on Instagram. Sounds like such a great event! That is SO sweet. Thank you!